Get those burgers or dogs going with help from? ?this Propane Tank Hose. 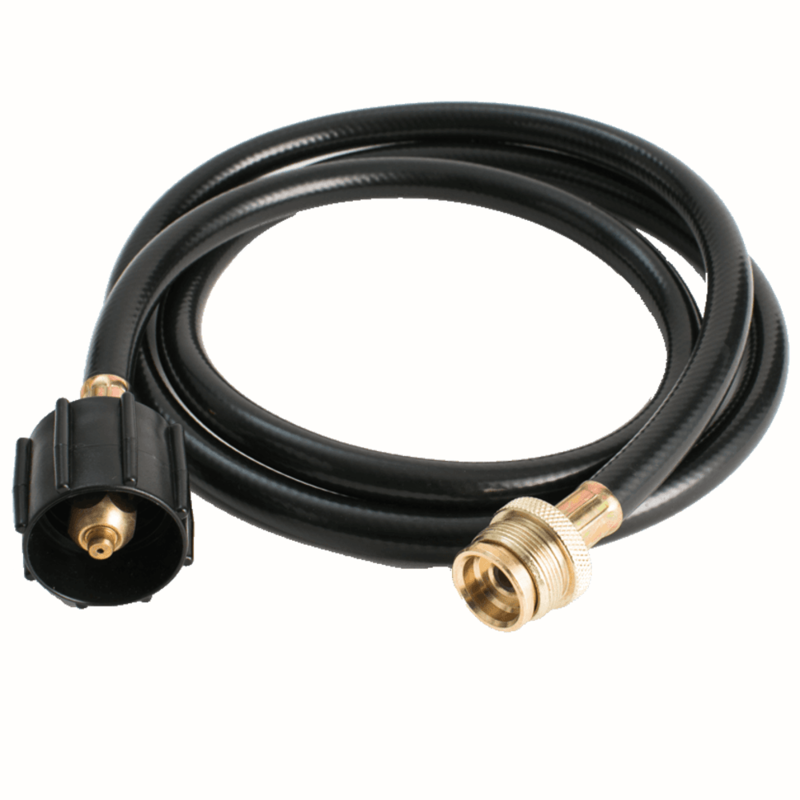 Ideal for 20-pound tanks, this hose connects easily and is compatible with Jetboil and Eureka multi-burner stoves.